Mind Power is a book for everyone who want to maximise their potential and take charge of their own destiny. What can this book really do for you? Most of us have some corner of our lives where we feel we have failed- maybe because we have never tried, having been programmed as children to believe that we may not succeed- Mind Power will show you how easy it is to change all this to become more effective and confident, in other words to alter your self image – A positive approach to situations in life !! The Author Christian Godefroy is a specialist in positive thinking and auto suggestions. He has given training seminars to over 6000 senior personnel around the world on self-confidence, relaxation and communication. He is also the author of “The Complete Time Management System and Super Health”. 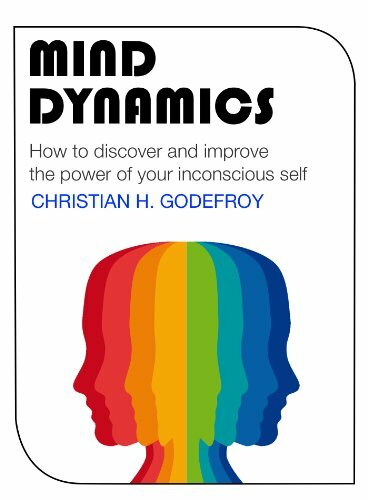 This is the Kindle version of Mind Dynamics: How to discover and improve the power of your inconscious self that you can also download and read on your computer and mobile phone. Kindle books are DRM protected and therefore, unlike ebooks that are in PDF or ePUB format, you cannot read this ebook without the official Kindle apps.